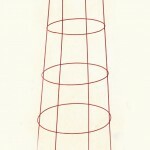 Our tomato supports are really tomato castles that have very little in common with the flimsy wire cages of the past. They are solid and stable, and will double your tomato crop by getting all of the plant off the ground, right to the end of the season and long after the traditional cages have fallen over under the weight of the plant. 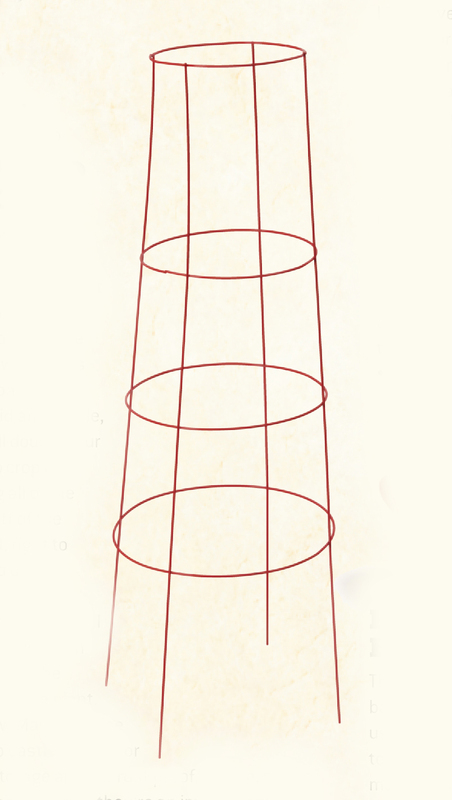 The Mark’s Choice tomato castles stack for easy storage and are rust proof. Strong, stable, and long lasting – they’re an investment, not just another purchase.